The swimmers are happy to be in the water, their skin is not irritated from chlorine and it’s just a good experience for the athletes and the spectators. 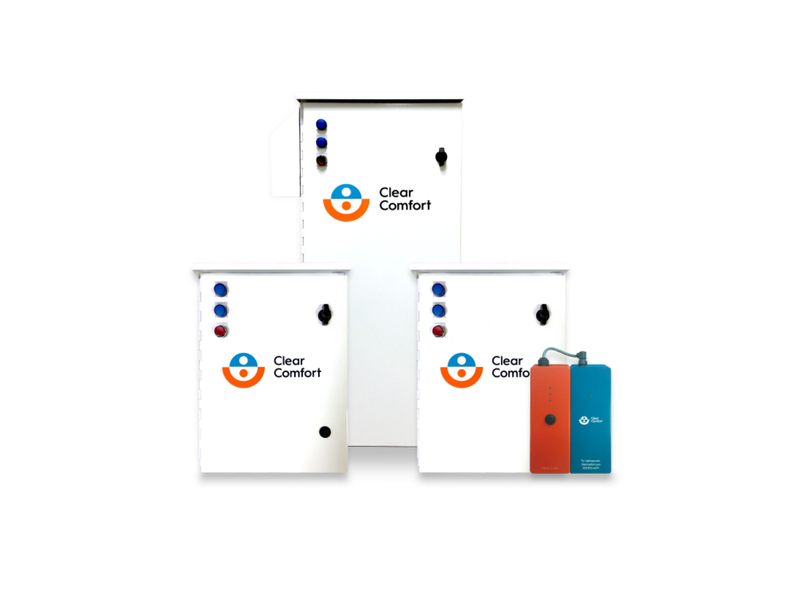 Clear Comfort manufactures and sells non-chlorine pool and spa water disinfection systems. Clear Comfort’s patented hydroxyl-based Advanced Oxidation (AOP) technology provides the best swimming experience available with proven, effective and non-toxic treatment. With headquarters and manufacturing based in Colorado, Clear Comfort customers receive a sustainable, “Made in the USA” product. Clear Comfort is a proud Impact Driven™ company delivering healthy, ethical and sustainable solutions to the market. For more information about Clear Comfort, please visit clearcomfort.com. Located in Central Virginia, Liberty is a liberal arts institution with 17 colleges and schools and offers programs in fields such as education, counseling, religion, law, aviation, cinematic arts, business and more. Part of the ASUN conference, Liberty fields 20 NCAA Division I athletic teams and over 40 Club Sports teams, offering you an exceptional college sports experience. Liberty graduates are sought after by prestigious companies for their integrity, personal discipline, and versatility. They are confident and competent, ready to make a lasting impact on their profession and their community. For more information about Liberty University, please visit http://www.liberty.edu. Clear Comfort’s family of commercial hydroxyl-based advanced oxidation (AOP) pool and spa systems.